How did we never realize that Westeros is just a map of Great Britain and (an upside down) Ireland? Many amazing Game of Thrones details have gone unnoticed by fans over the years – frankly, it’s just one of the millions of reasons why Thrones is one of our favorite shows. And sometimes those details are so simple it actually blows our minds. And now, we’re presented with another, “wow this has been in front of me the whole time” detail with the actual map of Westeros. Of course, you’re plenty familiar with how the Game of Thrones map looks during the opening credits of the show. 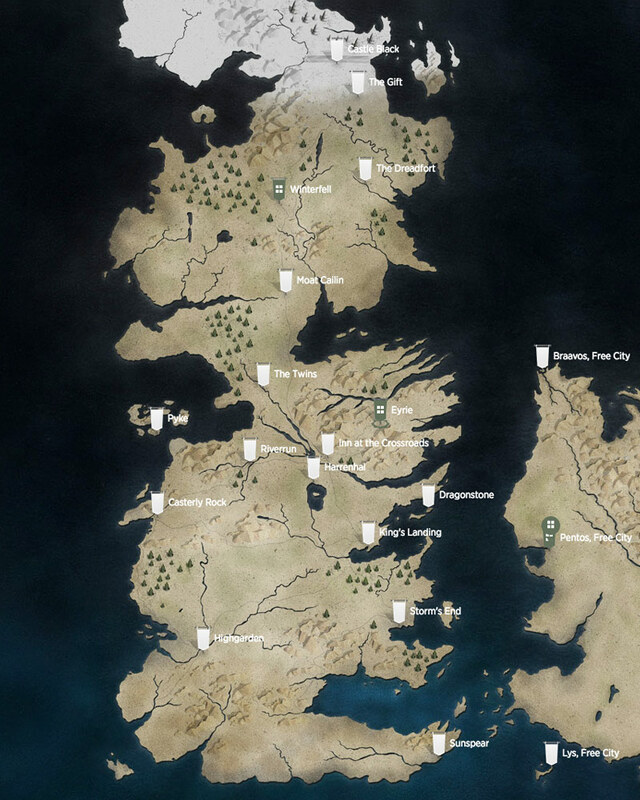 And here’s what the entire map of Westeros looks like, officially, from HBO’s site. So, you’ve got a handle on the general layout of Westeros, right? But has it ever seemed like FOR REAL familiar to you? As though you’ve seen it somewhere before? Because the map of Westeros, as it turns out, is just a map of Great Britain with Ireland and Northern Ireland attached to the bottom of it, upside down. Let us explain this better, visually. Here’s a map of Great Britain and Ireland. 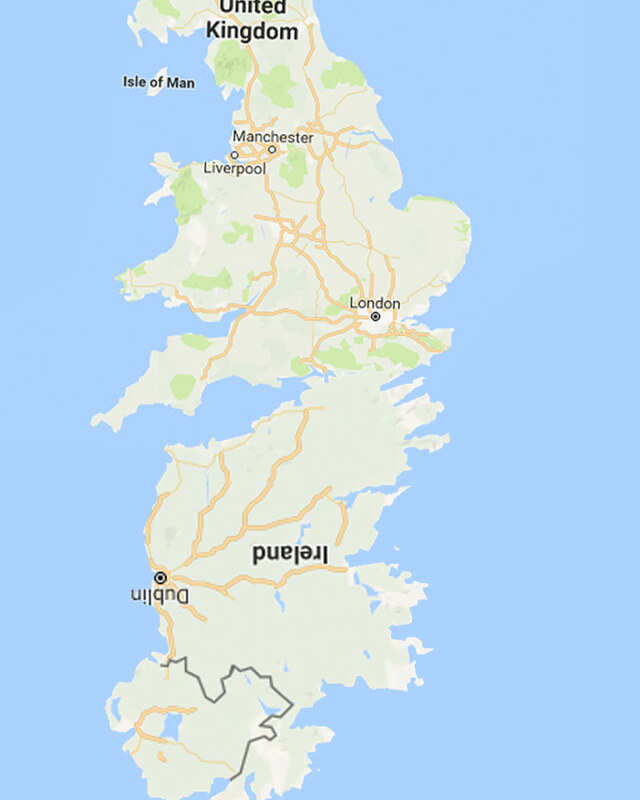 If you take Ireland and “flip it” and “attach” it to the bottom of Great Britain, you’d get something like this. Here’s what the maps look like SIDE BY SIDE. George R. R. Martin actually revealed this information during a Comic Con panel back in 2014. You can see Martin talk about the ~trouble~ with maps in this video from the panel (around the 12:50 mark). What we basically look like right now. And if you already knew, you should give yourself a well-deserved pat on the back for basically being a maester! 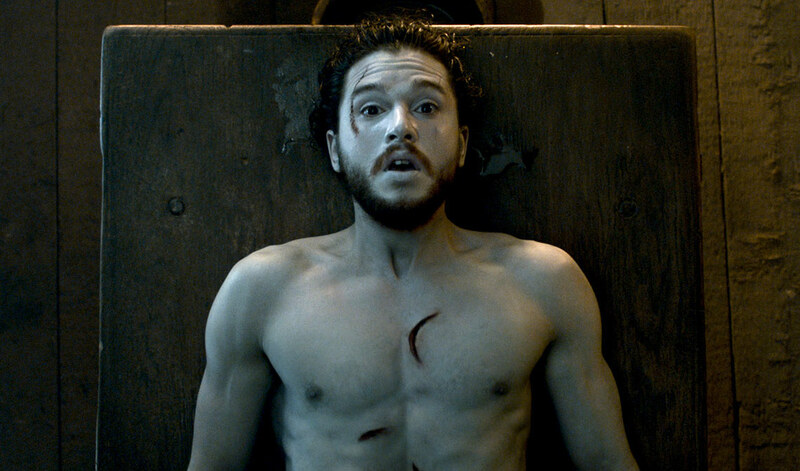 Because we like to think of ourselves a bit more like Jon Snow, since you know, WE KNOW NOTHING.